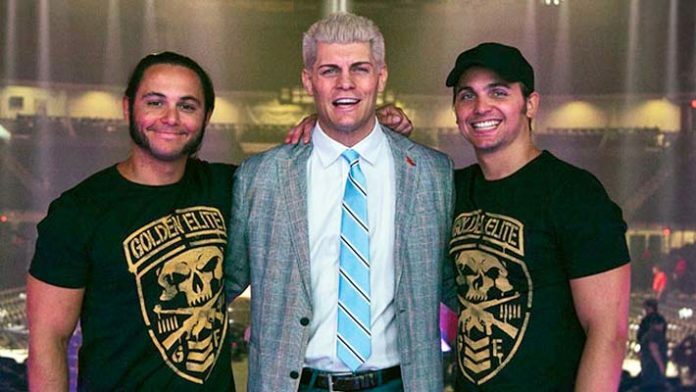 Cody Rhodes and The Young Bucks are one step closer to realizing their next chapter of their careers, whatever that may be. After Friday night’s Final Battle pay-per-view from New York City, The Elite addressed the live crowd (Video) and gave a farewell address. Matt Jackson teased the formation of All Elite Wrestling and told the fans something big is about to go down. 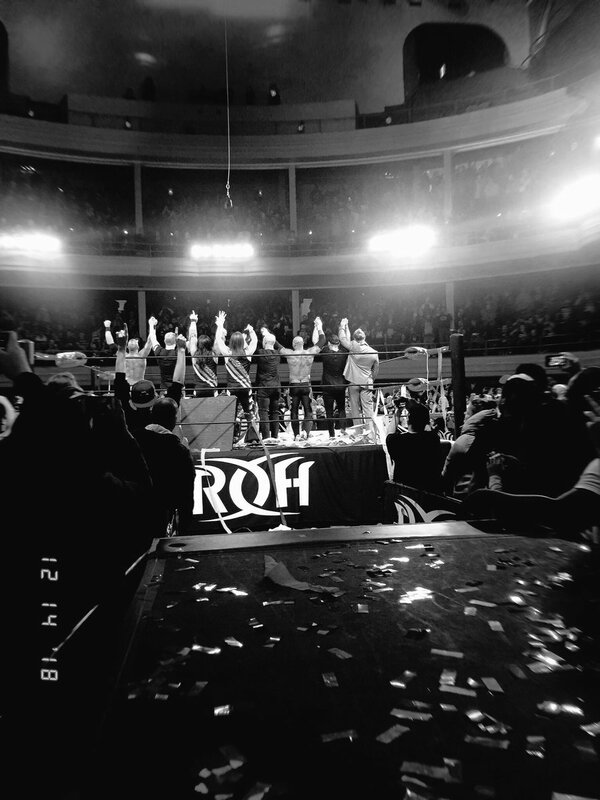 Cody and The Elite worked Saturday night’s ROH television taping from Philadelphia, PA. You can check out full results from those tapings here. This is most likely their final appearance for ROH before the big announcements start rolling out following NJPW’s Wrestle Kingdom 13 on January 4th. On Sunday morning, Matt Jackson of the Young Bucks tweeted that he’s “leaving the territory.” The Bucks have been working for Ring of Honor on-and-off since 2009. Leaving the territory. See you on the other side. Cody Rhodes posted a heartfelt message thanking Ring of Honor for providing him “shelter from the storm” 2 years ago after he left WWE. Cody, a former ROH World Heavyweight Champion, called his run with the company a beautiful experience.